The Indian car market has seen a fair amount of foreign manufacturers selling their products in a history of over three decades. Once, companies like Daewoo and Mitsubishi were quite active with their products in India, but eventually, many models did not work out in the price-sensitive Indian market. Which are these cars from Daewoo and Mitsubishi that have been forgotten? Let’s find out. 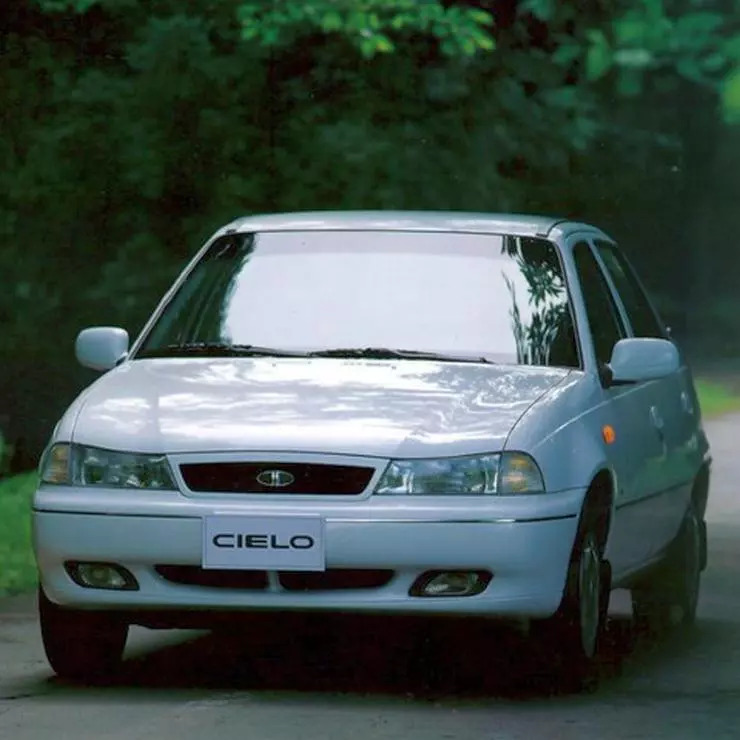 The Cielo sedan from Daewoo came with a lot of firsts in the Indian market. The car offered a 1.5-litre 4-cylinder petrol engine that produced 80 Bhp – 128 Nm. It was the first mass-market car with fuel injection and also offered a 3-speed automatic transmission as an option. It became the first car to offer an automatic transmission in the segment and competed directly with the Maruti 1000/ Esteem. 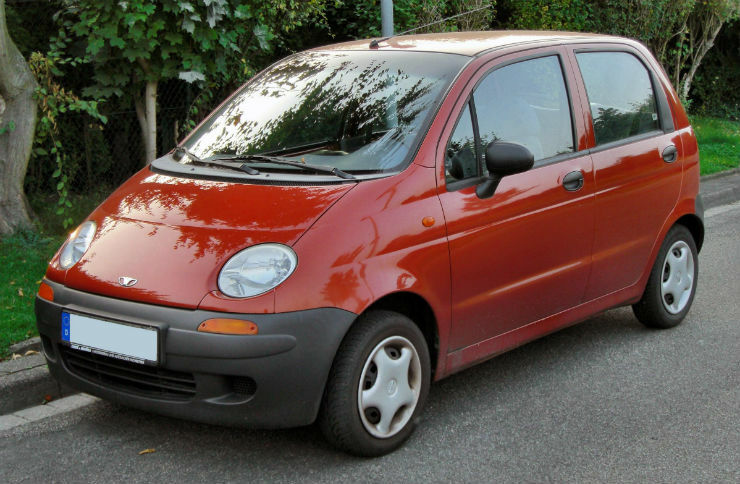 The Nexia is the powerful version of the Daewoo Cielo. The Nexia came to India with a more powerful 1.6-litre petrol engine that produced around 90 Bhp. It looked very classy with its straight line design. The Nexia departed when Daewoo packed up their business in India. The car returned very poor fuel mileage but had a timeless design. It is very difficult to get a glimpse of the Nexia in the present day. The Matiz became the most popular car from the brand in India. 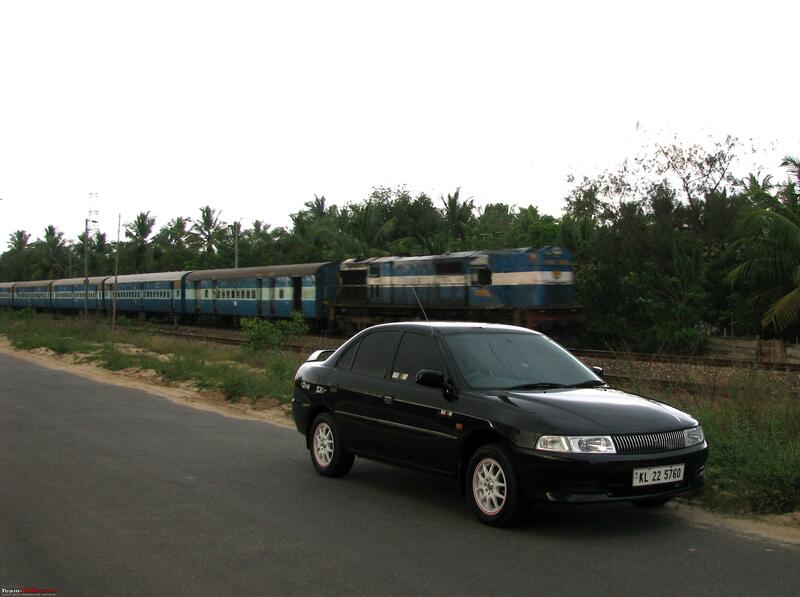 The entry-level hatchback entered the market in the late 90s to take on biggies like Hyundai Santro and Maruti 800. However, the Matiz could not compete against the already established cars from Maruti and Hyundai. The car was powered by a 796-cc, three-cylinder petrol engine, which was the most advanced engine in the segment. The Lancer is the most iconic car from the Mitsubishi brand to be launched in India ever. The Lancer was the one car that scripted the success story for the brand in the world. Mitsubishi’s poor sales network and after-sales support did not help the brand’s image in the country, but the tough Lancer was known for its capabilities, especially during the most testing rallies. The Lancer was powered by a 1.5-litre petrol engine that generated a maximum of 87 BHP. 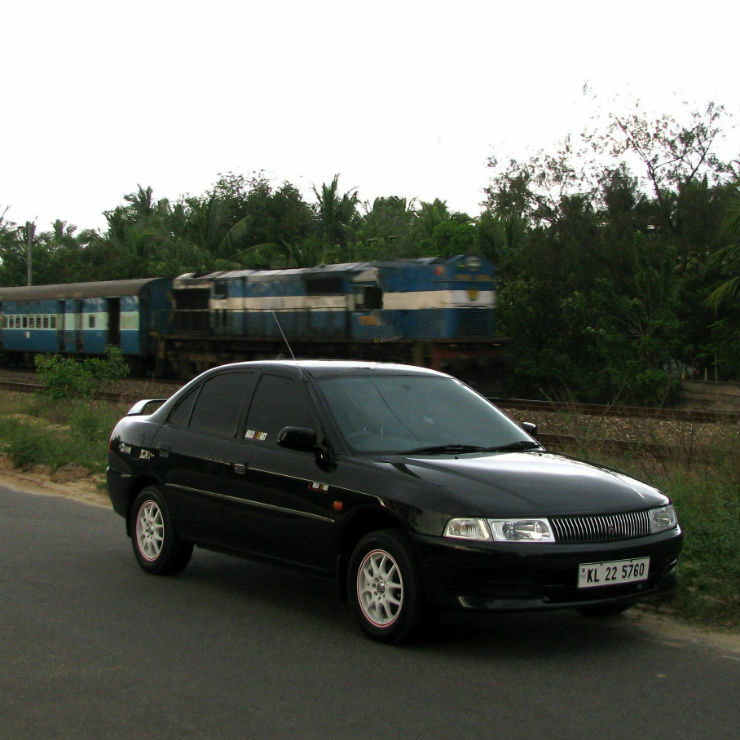 The arrival of the Honda City during the same time overshadowed the Lancer. The Cedia carried on the legacy built by Lancer in India. 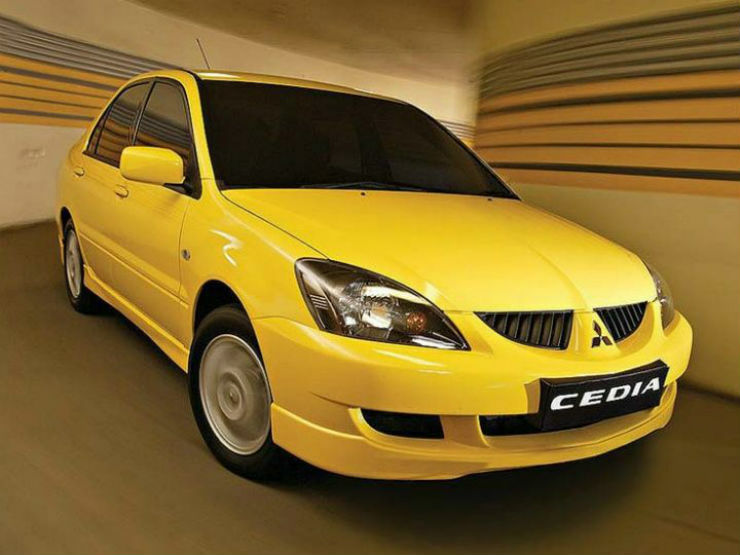 The Cedia came with all the modern safety equipment like dual airbags and ABS but stiff competition from Honda City did not let the Cedia become very popular in the market. The car was powered by a 2.0-litre engine that generates a maximum of 115 Bhp and 175 Nm. It was very powerful in its time but did not offer good fuel efficiency. 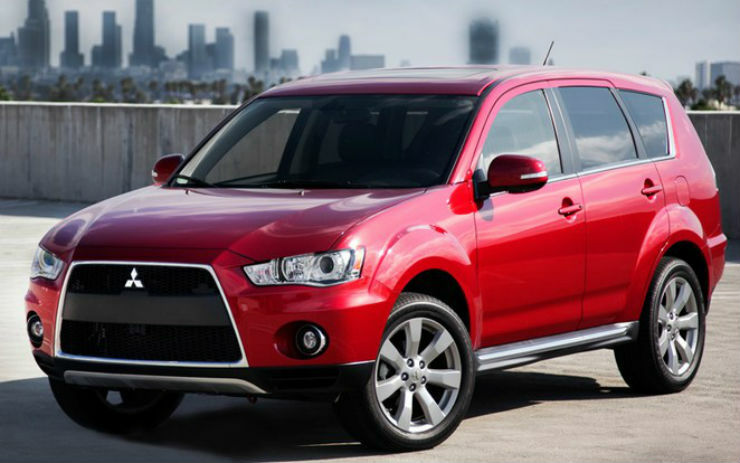 Mitsubishi first launched the 7-seater Outlander in 2012 in the Indian market. Before that, the company used to sell a 5-seater model. In 2010, the company launched the facelifted version of the Outlander that became the talk among the enthusiasts for its “Jet Fighter” inspired front grille. However, not many bought this particular model and it is now forgotten by most. It came with many futuristic features like remote folding rear seats, cooled glove box and more. The car was powered by a 2.4-litre Mivec petrol engine that also offered a CVT automatic transmission.